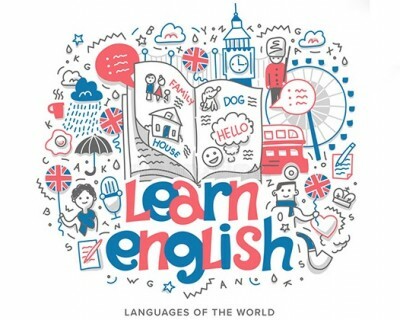 TESOL means Teaching English to Speakers of Other Languages and is sometimes referred to as a TEFL certificate - which means Teaching English as a Foreign Language. With a TESOL/TEFL certificate, you show the schools that you’re applying to that you know how to teach - from lesson planning and classroom management to theory and pedagogical techniques. Once you register on our website, you’ll have 12 months to activate your course. From the date of course activation, you'll have 60 days to complete the course.